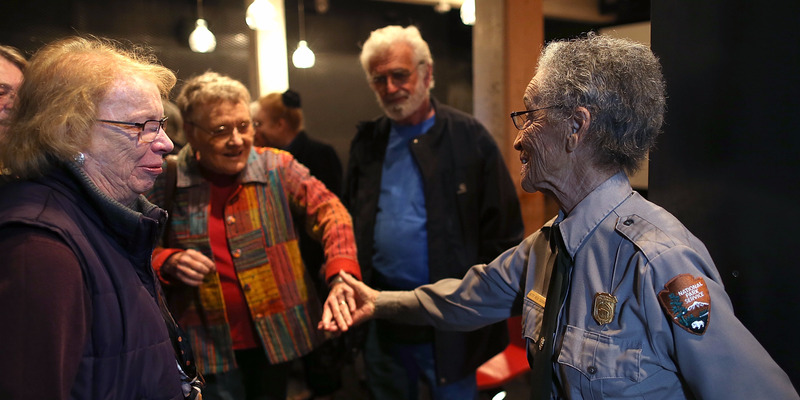 At 94, Betty Reid Soskin is something of a celebrity. 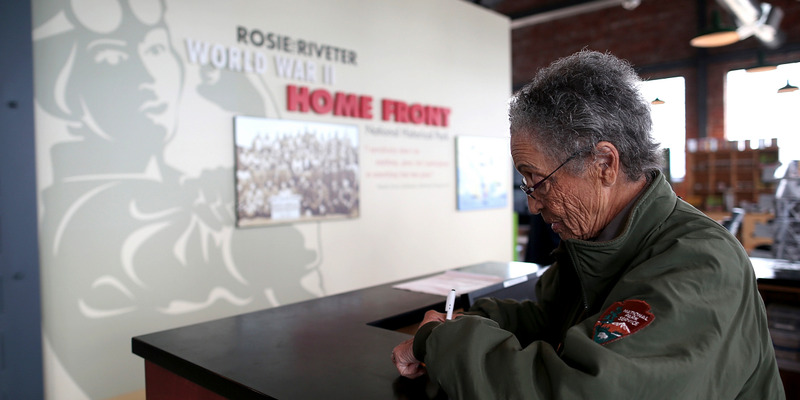 The park ranger assigned to the Rosie the Riveter-World War II Home Front National Historical Park in Richmond, California, writes frequently on her blog, has her own Wikipedia page, and has been interviewed by numerous media outlets. There's no question why Soskin is such a celebrity: She's seen it all and has lived "lots and lots of lives," as she tells NPR. 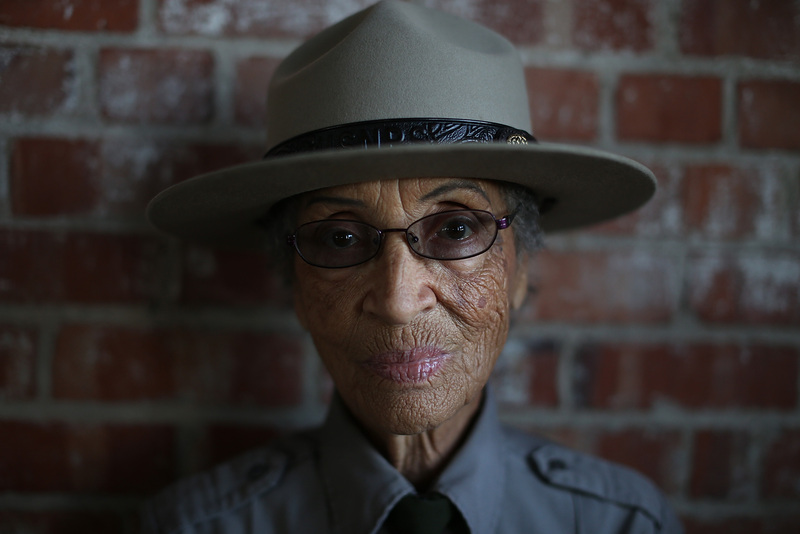 But she is not simply the oldest active ranger in the National Park Service — Soskin helped shape what the park has become, first as a consultant and later as an interpretive park ranger, and she's even been honored by President Barack Obama for her service. Soskin works five days a week, about five hours a day, and occasionally works extra hours. Most Wednesdays and Fridays, Soskin will spend the day answering emails and requests from her desk at headquarters in downtown Richmond. 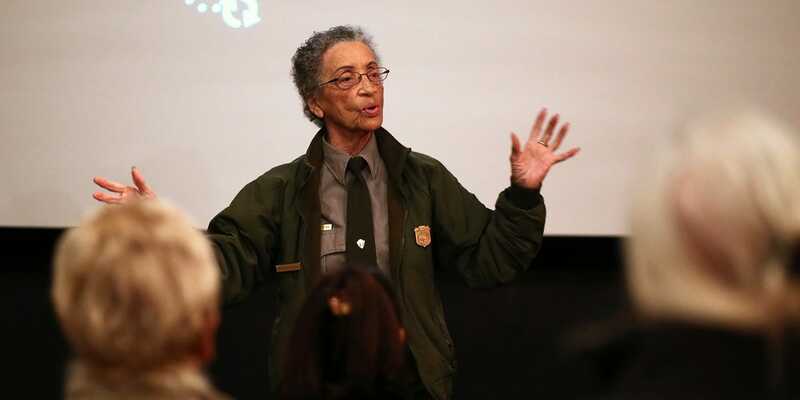 On Tuesdays, Thursdays, and Saturdays she'll work at the Visitor Education Center and give two or three presentations in its small theater. 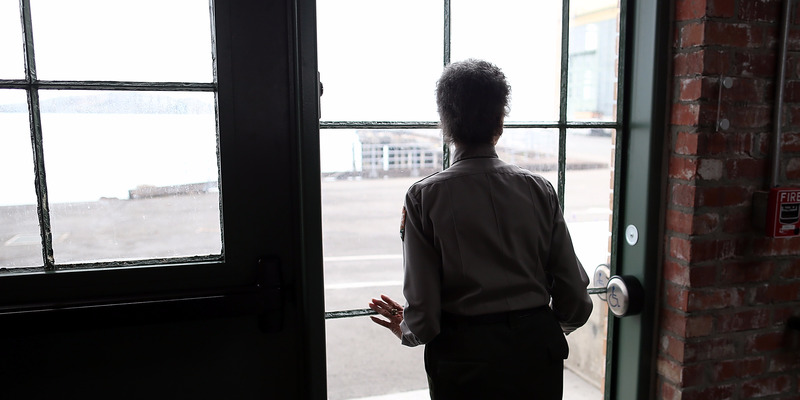 How did you get started at the National Park Service? 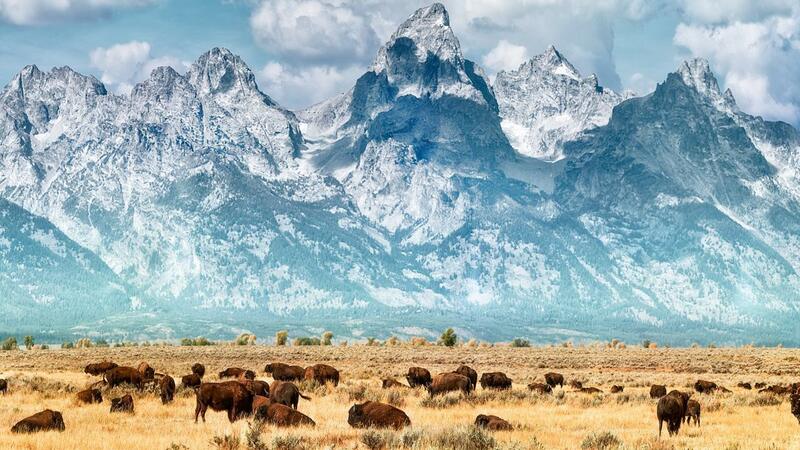 I entered as a state employee at the planning stages of an emerging national park in 2000. One of the scattered sites was the Ford Assembly Plant, which was designed by Albert Kahn and constructed upon state-owned land.  I suppose it is that I remain contemporary because of my work and its relevance to today. The medical professionals would have us believe that life has been extended. In far too many cases, my sense of things is that they've only prolonged death – that it's just taking us longer to die.